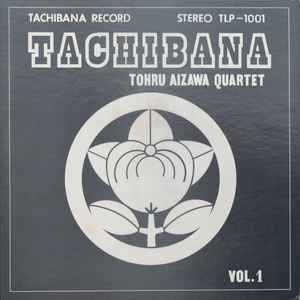 Private press Japanese jazz by then medical student Tohru Aizawa and his fellow classmates. Apparently the LP was used by Ikujiro Tachibana, the owner of the concert hall this was recorded in, as a business card! Re release due on 27th July 2018 through BBE records. Heavyweight J Jazz killer - private press, was used as a business card by owner of the venue at which the LP was recorded. Deep modal spiritual jazz.